We have been chosen by the GIANT located at 3926 Linden Street, Bethlehem PA as the latest non-profit to benefit from the Bags 4 My Cause Program. 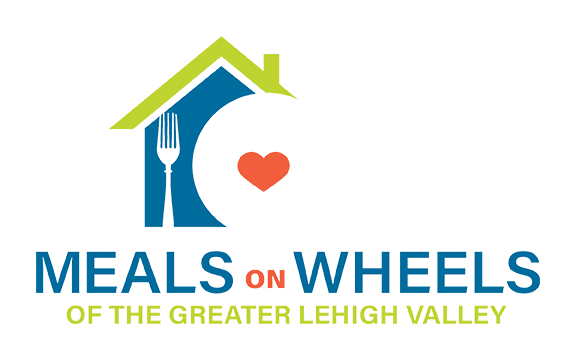 This means that for the entire month of April, Meals on Wheels of the Greater Lehigh Valley will receive a $1 donation every time the Bags 4 My Cause Bag is sold, unless otherwise directed by the customer through the Giving Tag. All you have to do to support MOWGLV is go to the GIANT located at 3926 Linden Street, Bethlehem PA throughout the month of April and pick up the bag! Thank you for your support.